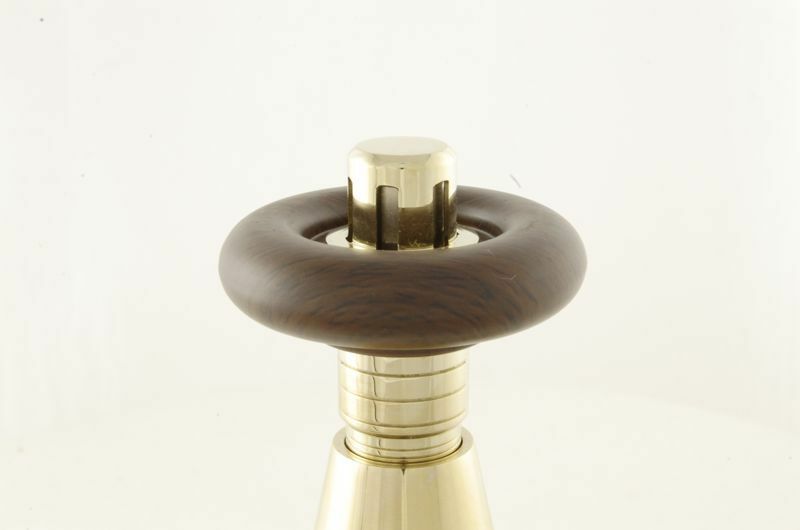 Also available in a range of finishes - Antique Brass, Antique Copper, Black Nickel, Satin Nickel, Chrome. 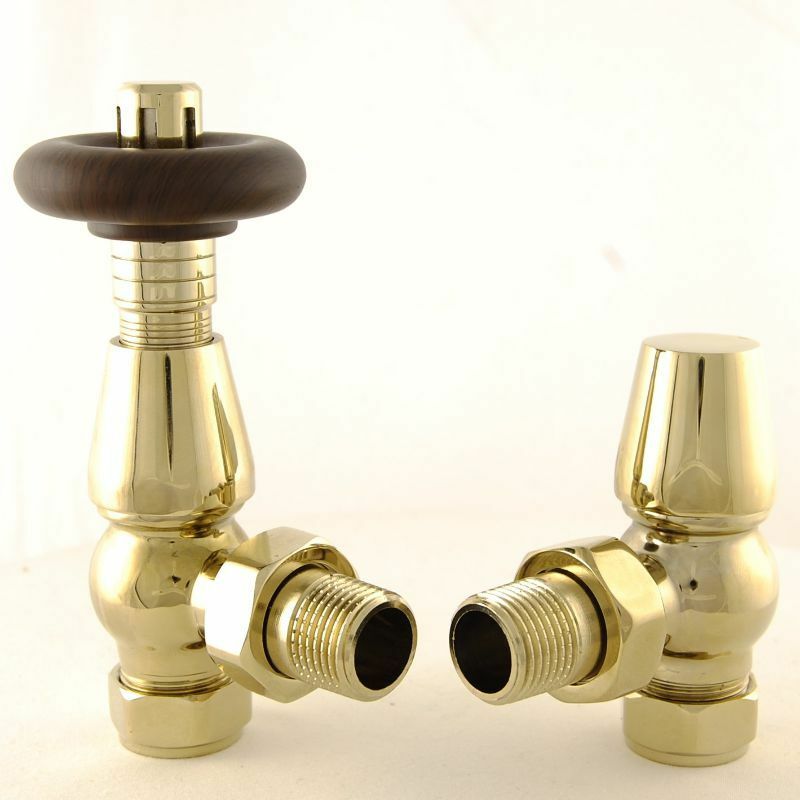 The traditional Bentley range of valves are the perfect accessory for any of our cast iron radiators. 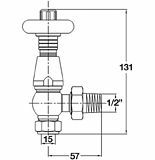 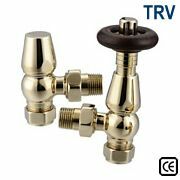 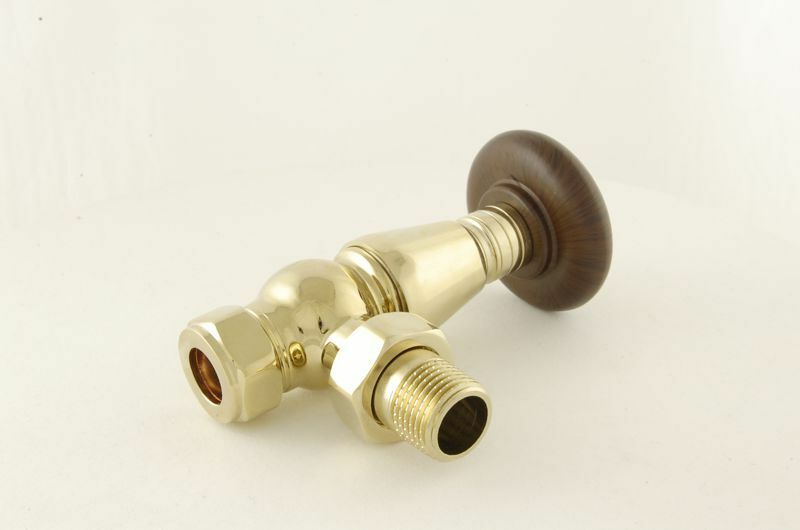 This Brass valve is also available in a range of finishes.